We are able to design and supply cardboard boxes and packaging for your products. Whatever the size, we are likely to be able to supply you costings including design work, samples, and final delivery. 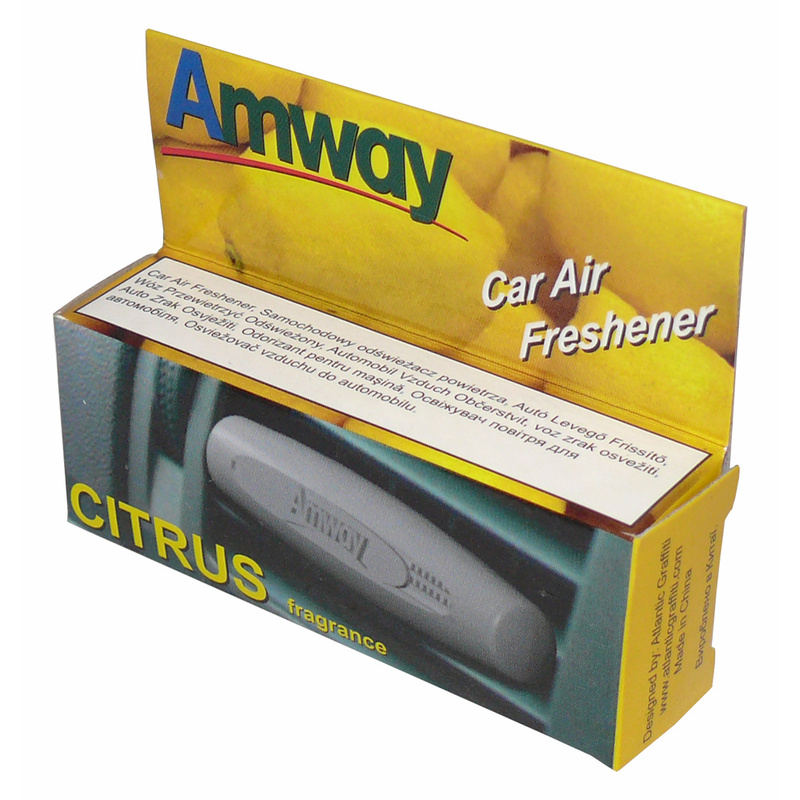 The box shown here is for a car Air Freshener for Europe wide distribution. Our Company assist in the creation of unique small product packaging card box. Beckdales design team assist throughout, helping clients buy bespoke small product packaging card box. To order choose by material or different styles of , contact our offices using our contact page.